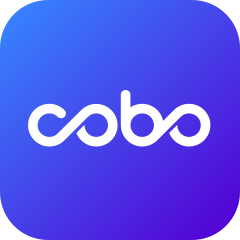 ADE Token Airdrop for New Cobo HD Wallet Users! - Users who register for HD wallet between 18th July 16:00 – 19th July 19 23:59 (UTC +8) will receive ADE token airdrops. - You will get the airdrop within 2 working days after the end of the promotion. *Only for new HD wallet users who have never registered device with HD wallet before. If the device has been used to register with HD wallet before the promotion period, you will not get the airdrop. *No need to add ADE to the asset list in the wallet. The token will automatically appear on the wallet if you got the airdrop. We will airdrop ADE into this address in the following 2 working days.